If you're new to the Spring Framework, this is the course you want to start with. This course covers the core of the Spring Framework, the foundation which all of the other Spring Framework projects are built from. In this course, you will learn about important key concepts, such as dependency injection and inversion of control, which are used throughout the Spring Framework. Within the Spring Framework, you have the option of using the traditional XML configuration, or the new Java based configuration. I'll show you step by step how to configure Spring Beans using best practices in XML and Java. I'll also show you how to use Spring to persist data into a database, and Spring MVC to show content from the database on a webpage. Throughout the course you will have access to the code examples being presented in the tutorials. This is code you can build and run on your computer. You will be able to study the working code examples. Whenever possible, I will go into real world use cases and examples from my years of experience as a Spring Source consultant. I've seen a lot of good code, and bad code over the years. Through my experience with Spring, I will show you good code. By the time we reach the end of this course, you will be able to build a functioning Spring Application. Dependency Injection, and Inversion of Control (IoC) in the Spring Framework. 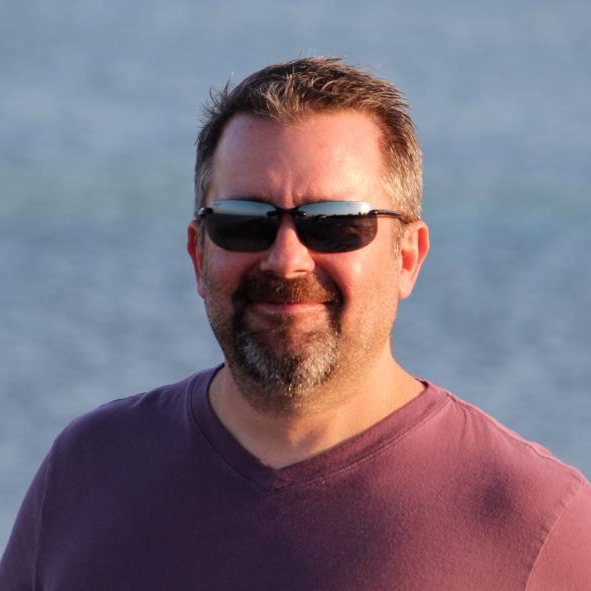 I discovered Spring Framework Guru reading aswers in Quora and I liked the way John Thompson has organized the video courses. By using the IntelliJ IDEA IDE for teaching Spring Framework he is offering a professional combination of skills which is difficoult to find elsewhere. The lessons presented in the course are smooth and easy to understand though learning Spring is not a trivial task. I'm following the Spring Core course and I feel that I did the best thing for my career. I took up the Spring DevOps course on the Spring Framework Guru Site and immensely enjoyed it. The mechanism in which John teaches the course, a first introduction of the concept, followed by execution with live code write-up is extremely enlightening. What is important is the pace is not too fast or too slow but just right. Also, this followed by exercises which I undertook based on the material that was covered which lets you think , understand and appreciate the content covered. 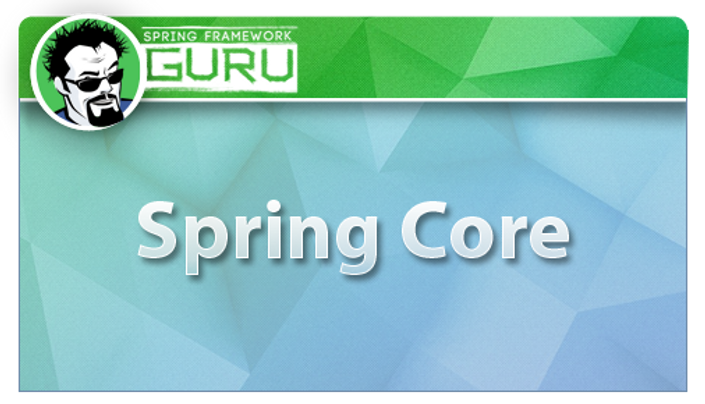 I would highly recommend this course and other content on John's Spring Framework Guru website.